Shaytan – is a smart autoaim shooting for feedforward. If you do not want to shot wide of the goal you need to shoot for feedforward . 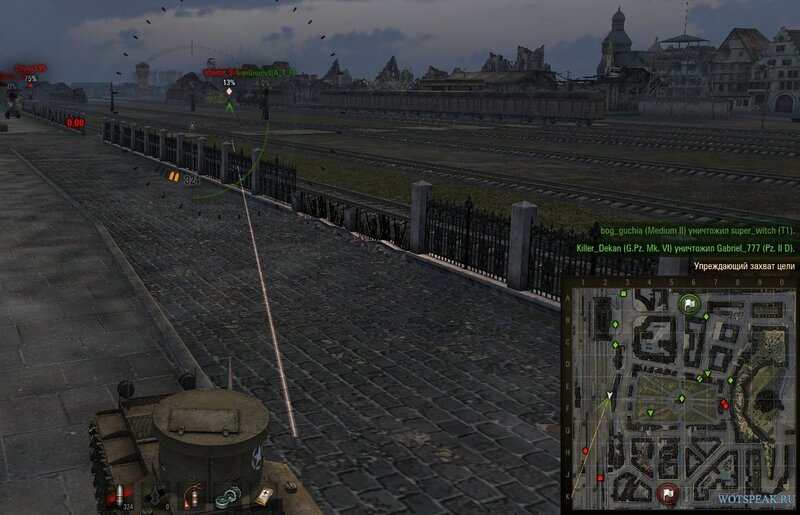 But calculate the distance of an inexperienced player is difficult, and experienced player too. Feedforward for good shot depends on many factors: the enemy’s speed, the distance to the enemy, speed projectile flight , etc. If you do not have all this information, autoaim Shaytan will be useful for you. Shaytan – is a smart autoaim which alone can calculate the necessary feedforward, making a takeover target behind an obstacle, also mod can make the capture of the required points on the enemy’s armor. Because of its advantages mods belongs to the category of prohibited modifications, so you use it at your own risk. For the mod use you can be punished by a ban for some time, or account block. The author of mod is ZorroJan. For your convenience, you can set 15 parameters for your taste. 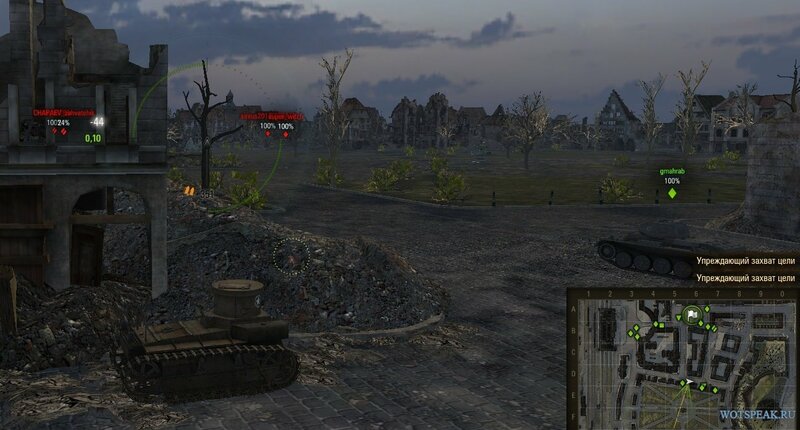 One Response to "Autoaim Shaytan – scope with feedforward for the World of Tanks 0.9.19.1.1"